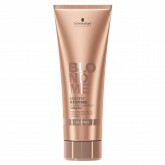 The gorgeous pastel hair colour trends continuously spotted on Pinterest and Instagram are now even easier to achieve, at home and in the salon, with BLONDME Blush Wash! 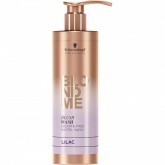 The sulfate-free formulation gently cleanses and tones the hair in one easy step, this innovative new product range means that blondes can easily switch-up their look and become pastel icons in a flash! 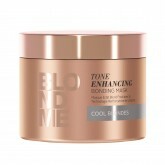 The toning washes combine BLONDME’s Bonding Technology and a clever colour deposit system to provide an instant pastel colour effect. 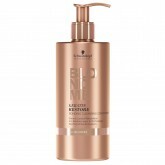 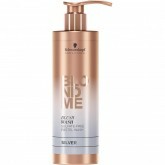 The carefully selected blend of pastel pigments adhere directly to the hair's surface for a temporary shot of soft, yet even pastel colour with mirror-like shine. Lasting up to 5 washes, the new range means that blondes can also easily change their iconic look to suit their mood! 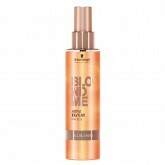 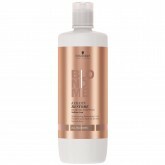 Used at home, BLONDME Blush Wash boosts and maintains delicate pastel hues in-between salon visits.